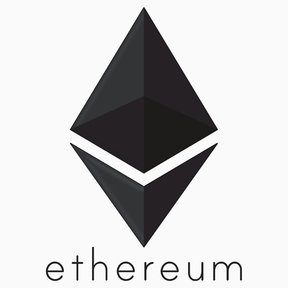 Ethereum is a decentralized platform that runs contract-based applications without any possibility of downtime, censorship, fraud or third-party interference. Ethereum blockchain focuses on running the code of any decentralized application. 🌐 🔌 The MetaMask browser extension enables browsing Ethereum blockchain enabled websites.